We are an established firm and well known in the real estate community. We assist our clients through the home buying or selling process. We counsel and advise you before you sign a contract, during attorney review, through home inspections, dealing with mortgage lenders, and getting to the closing table. We, advise, counsel, and guide you through the process of buying or selling. No two transactions are the same, perhaps similar, but everyone has their own needs and special situations. We help you unearth the questions you should be asking. Experience: Michael Gutman has been practicing in the area of Real Estate since 1991. Denise E. McGurk, paralegal has been in the real estate practice for overÂ 35 years. It is this experience and knowledge we share with all our clients. 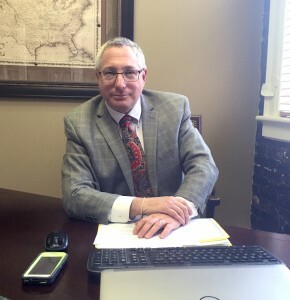 The Law Office of Michael Gutman, Esq., is a team on your side. 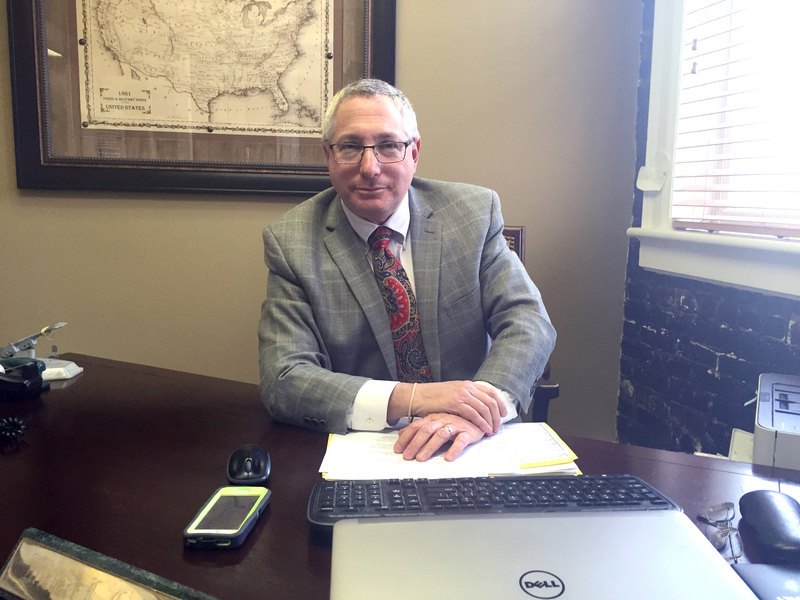 Attorney: Michael L. Gutman, Esq., has been practicing in the area of Real Estate since 1991. Michael grew up in East Brunswick, NJ and attended Rutgers University where he obtained his BA degree in Political Science. He earned his law degree from Case Western Reserve University 1988, and an MBA from Weatherhead School of Business 1990. After Law School Michael was a member of Bontempo & Gutman, Magicians Extramundanus, a comedy magic act, which toured briefly in North East Ohio comedy clubs. Michael would often say, “I want to be a lawyer. Michael’s mother often said, “Michael, please become a magician in order that you have something to fall back on”. Michael pursued the law. He is also a member of the International Brotherhood of Magicians. Michael knew when his real estate professor described the deed passing to the buyer, as the “magic moment”, that Real Estate would be his chosen area of practice. He is a past president of Ring 200 of International Brotherhood of Magicians. Michael enjoys giving home buying and selling seminars. Michael is most proud of his wife Nancy and their daughter Sasha. Paralegal: Denise E.Â McGurk is a certified real estate paralegal. With overÂ 35 years of experience she has significant experience with all aspects of residential real estate, from contracts to closing.Â She is well versed in, and enjoys, interacting with clients, attorneys, lenders and title agents. Legal Assistants: Jennie, Sharon, Sheila and Denise Remeta.